I Have Made Your Olympics Better... Just Like I Do With Everything Else. My executive assistant Vera, who should win the gold medal in... everything, has informed me that the crooked, whiny farm boy (who SHOULD BE LOCKED UP!) has issued yet another ill advised and completely false attack against me. In his transmission, he has the audacity to claim that I am "bad at sports". This will be completely unprepared and off the cuff so it might not be perfect. Oh who am I kidding? Everything I do is perfect. Well except for maybe that one thing. There is only one thing I am bad at: having children who aren't complete morons who attempt to make me look bad every chance they get. I clearly failed in that area but I mostly blame their mother for that. Aside from that flaw (which is really their mother's flaw) I am perfect in every way. Now that you have seen the crooked, whiny farm boy's alternative facts, allow me to show you the truth. Not only am I tremendous at sports, I am also the greatest leader of opening ceremonies ever! 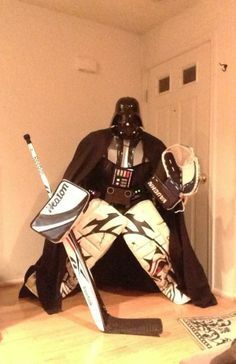 Perhaps you had forgotten about how amazing I am at being a hockey goalie. Nothing ever gets past me. People might fantasize that they can make it past my defenses but they are foolish dreamers. It is almost as if I have constructed a giant wall in front of the goal that can only be circumvented by the creation of a tall ladder or something. I don't even need to be on the ice in order to affect the game. I could meddle with the game even though I have absolutely no business being involved. I do it all the time. I think you may have forgotten how involved in everything I am. I mean I don't keep my hands off of anything. Some say I am overstepping my authority. But I am Lord freaking Vader! I'm the most powerful being in the universe. I even have "MPBU" stitched into the cuffs of everything I wear just to remind everyone of who I am. You better believe that was me. I'm just kidding. Totally me. See our guns are so much bigger than everyone else. And they work! Ok enough of how I can affect every event. Back to my own personal awesomeness. Everyone knows I am able to take anything I want straight downhill faster than anyone else in the history of time. For example, here I am taking myself downhill as fast as possible. Sometimes I surprise even myself. Just when I think I can't go any lower any faster... Bam! I take it to a whole new level. I could do this all day but hopefully that is enough proof. I have more important things to do. I haven't played golf for almost six hours. Better get back to work out on the links. See you at the awards ceremony! Good work Lord Vader. I've always been a fan of yours. Please remember me when you take over the universe. 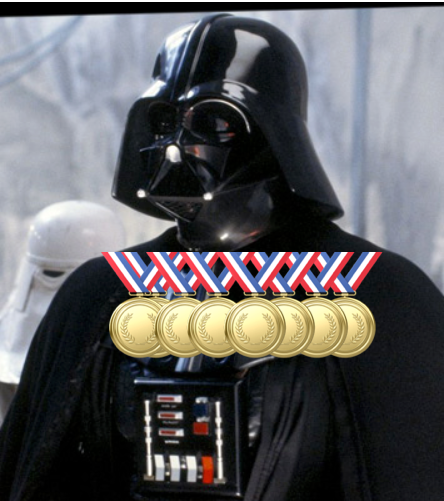 Lord Vader, there is no competition when your in the games, why do the other waste there time! AS. IF. DAD! This is totally bogus. You're just using the press from this to distract from whatever crazy scheme you've completely botched this week! I would never use the press to distract people from the truth. I would have to be quite an opportunistic piece of garbage to ever do that. bronze... silver... gold... and KYBER !! I can't wait until you see what I build with all of my Kyber crystals. I can proudly say I didn't watch even a minute of winter Olympics. If you need a copy of your birth certificate I happened to use it in a post today, and it is free for commercial use. You, Sir, are truly epic! Is this Lord Vader speaking or Trump? "Oh who am I kidding? Everything I do is perfect." Are you the Portland Unipiper? If so I picked up a couple of your post cards at Rose City Comic Con and sent one to a friend. Were you at the Olympics? This post def made me laugh. I am not the Unipiper. He sometimes likes to dress like me though. Can you blame him? hmmm, I can't blame him, but he can blame you. 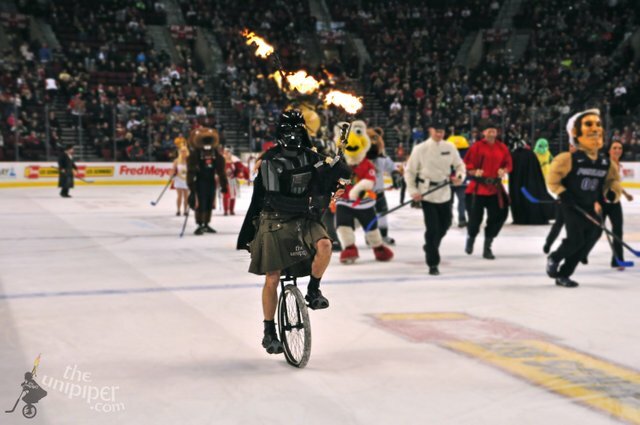 You said it was you in the picture with the Unipiper on ice. That guy is notorious in Portland and probably will not be happy to hear that you are claiming to be him. I will definitely show him this when I see him. 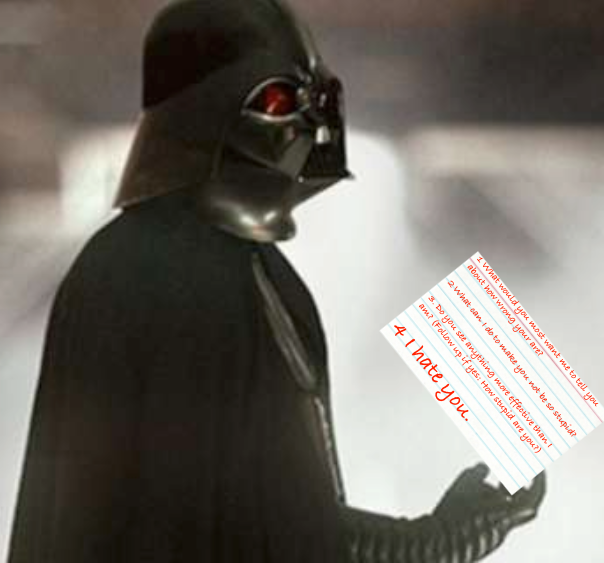 I would highly recommend an edit Mr. Vader. Actually maybe he would like it who knows lol. Oh and a Trump is an orange reptilian shape-shifter. Pretty sure they hail from Mustafar or somewhere like that. I read somewhere that olympic medals have the same amount of gold, silver and copper, that it is only the finishing and the prestige that differs. So I hope the medals you recieve will be made of 100% gold. As soon as I touch them, they become made of 100% awesome. Nobody? Perhaps you've never seen me. I'm thinking it would speed him up. Oh, how we've missed you around here...! Congratulations on your many medals and they'd better be pure gold...if those losers know what's good for them! Even the ribbons that hold them are made of gold. we are not worthy my lord. But I respect you for admitting it. Here have this as a reward. sweet jesus. best. you know me well lord. My lord, when did you grow back your legs? I must be mistaken because I clearly remember your son's former mentor cutting them off. Yeah he was my teacher too. And yet I'm the bad guy? I've followed you. Hopefully allowed by @lordvader. Greetings know from me, the new stemians who live in Aceh Indonesia. Saya sudah mengikuti kamu. Semoga diizinkan oleh @lordvader. Salam kenal dari saya, stemians baru yang berdomisili di Aceh Indonesia . I'm going back to bed. No use in even trying. And you are also good at poker, amazing. Hmm... Seems to like like you enjoy being a winner. You should prove it and come out to the #comedyopenmic and win that contest if you dare. this is some funny stuff @lordvader im glad you had a succesful olympics, cheers! Saludos, este articulo es algo distinto porque es hacer de una tematica otra, dejando fluir las ideas sin afectar la esencia del tema, respetando los criterios, es divertido, y asi tiene que ser la vida, entender y asociar sus cosas con un todo, exitos. I am Lord freaking Vader! I'm the most powerful being in the universe. I even have "MPBU" stitched into the cuffs of everything I wear just to remind everyone of who I am. hii Iam Acehnese I am just start following You, I hope i can learn much from your post. Love it. Lord Vader is the best poster on Steemit! He is the greatest! i wish steemit would support turning post notifications on so that i could enable it on you. as always, you never failed to make me happy with your awesomeness @lordvader! all hail! Shame I just came to know you now @lordvader. My apology your highness. But I found myself scrolling and reading your previous posts. I'm enjoying it a lot. Looking forward to seeing more of future post my lord. 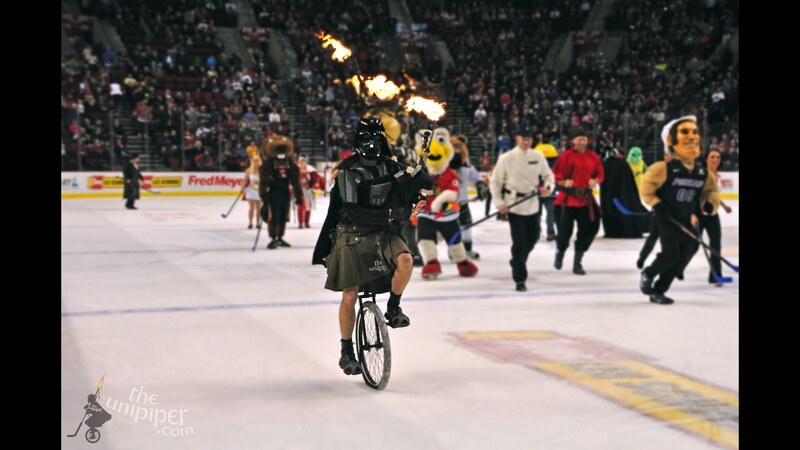 Lord Vader you are hilarious, and freaking AWESOME!! I am glad you are there behind the scenes doing your awesomeness!!! I find it awesome that you recognize my awesomeness. Here you can have some of this too. Are you not fearful that people will think of you as a simple kebaber?